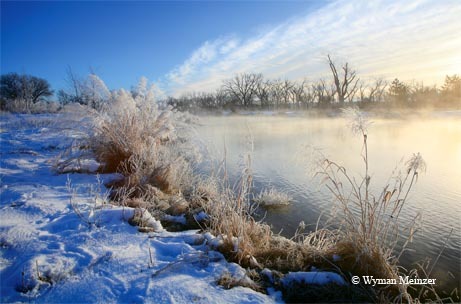 A winter fog rises from a Panhandle pond along the Canadian River north of Pampa. 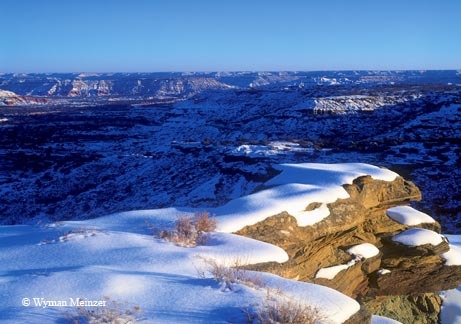 A winter snow catches the first light of the day at the rim of Palo Duro Canyon. 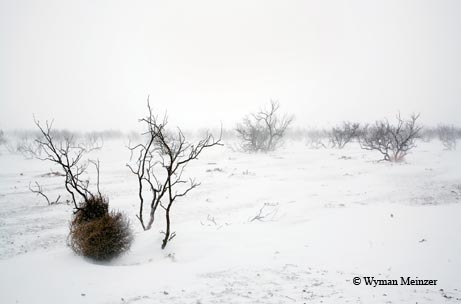 A tumbleweed finds respite in the clutches of a mesquite shrub during a winter squall in Dickens County. 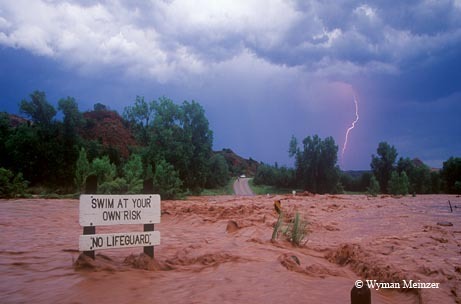 The Prairie Dog Fork of the Red River churns over a road crossing in Palo Duro Canyon. 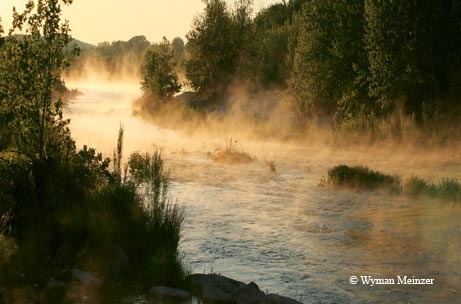 A morning fog shrouds the waters of the Llano River near Junction. 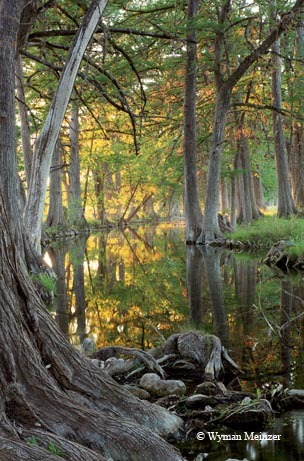 Stately bald cypress trees line the course of the Sabinal River near Utopia. 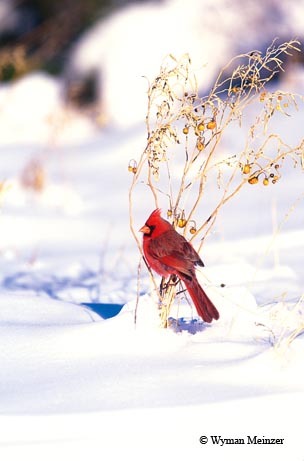 A male northern cardinal finds a moment of rest after a winter storm. 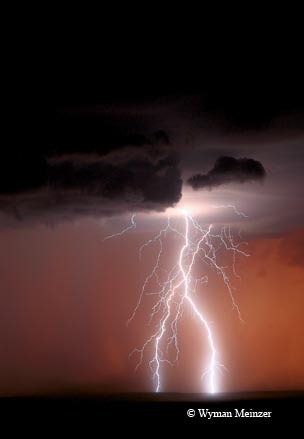 Lightning arcs across the sky during a summer storm in Knox County. 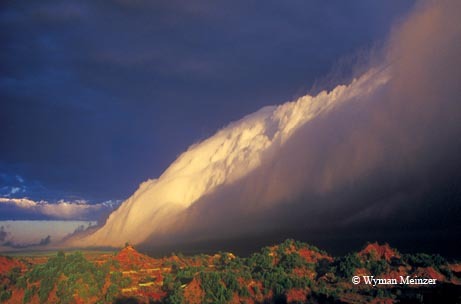 A winter squall line sweeps the badlands of northern Texas.